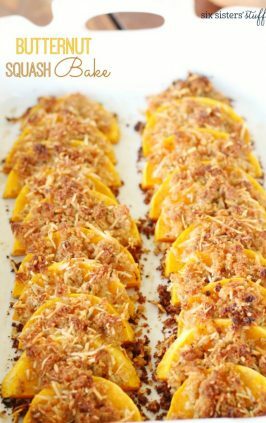 Baked Butternut Squash that only requires a few ingredients and is so easy to make. Learn how to bake butternut squash that's perfectly crisp on the outside and tender on the inside. 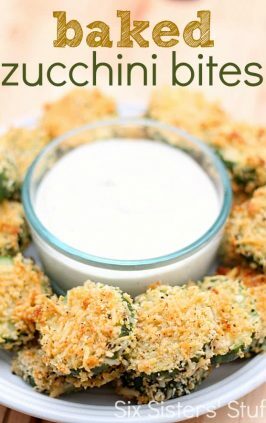 Makes the perfect side dish for any meal. Looking for the perfect side dish? This Baked Butternut Squash is one of our favorites. With only a few ingredients, it comes together in a matter of minutes! Read on for a guide to baked butternut squash! How to microwave butternut squash: lay squash halves cut-side down and place on a microwave-safe plate. Cook the butternut squash on high in 5-minute intervals until completely softened and cooked through, typically 10 minutes but total time will depend upon the size of your squash. How to bake butternut squash: preheat oven to 400 degrees F. Place butternut squash halves cut-side up, on a large baking sheet. Season with salt and pepper and place a teaspoon of butter in the middle of each squash and season as desired. Roast for 25 minutes, or until the flesh is tender. How to roast butternut squash: preheat oven to 400 degrees F. Peel and cut the squash into 1-inch cubes. 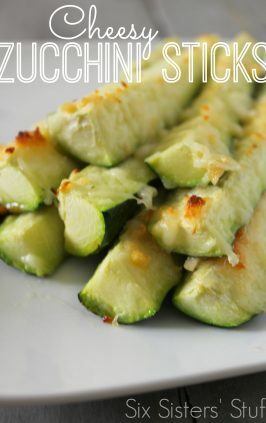 Place the squash cubes on a baking sheet and drizzle with olive oil, season as desired and toss well. Arrange the squash into one later and roast for 25-30 minutes, until squash is tender, turning once with spatula to roast both sides. do you have to peel butternut squash before cooking? Peeling squash isn’t easy, which is why some people cook butternut squash unpeeled. You can peel the squash with a vegetable peeler or sharp knife, peeling away from you. I prefer peeling the butternut squash to make it easier to eat and so the inside of the squash can absorb the seasonings. how To cut a butternut squash into cubes? Butternut squash can be a little intimidating because they are hard, round and thick. To cut your butternut squash into cubes, start by cutting the ends off the squash with a sharp knife. Hold the squash in one hand and use a vegetable peeler to peel off the outer layer of the squash. Stand the peeled squash upright and cut in half from top to bottom in one long stroke. Use a metal spoon to scoop out the seeds and stringy pulp from the inside of the squash. Lay the squash halves upside-down on a cutting board and cut into strips, lengthwise. Lay the slices down and make another set of lengthwise cuts, then cut across the slices to create cubes. how TO season butternut squash? 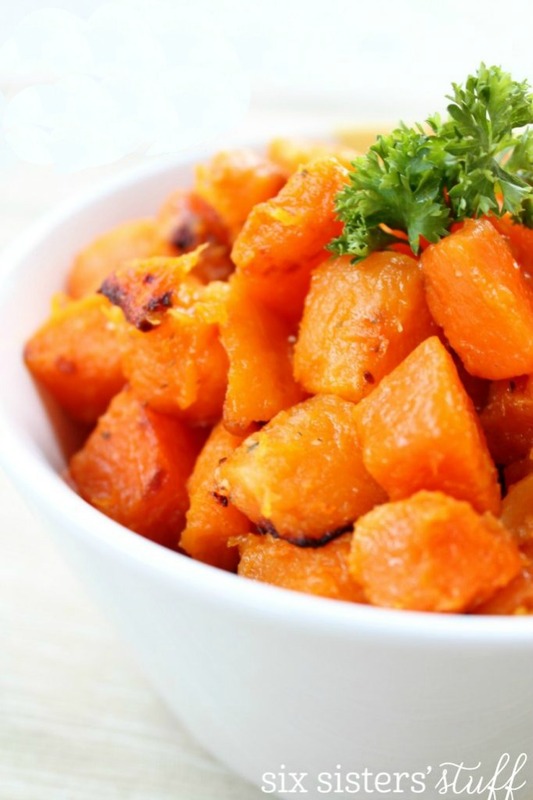 Butternut squash can be seasoned in a variety of ways. Cubed butternut squash can be coated in olive oil and tossed in garlic and herbs such as parsley, thyme and rosemary. 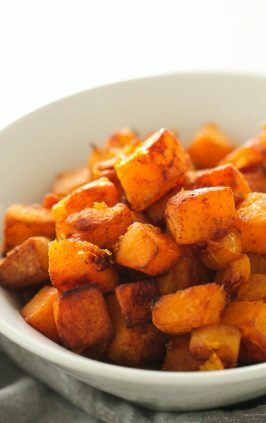 You can sweeten butternut squash by drizzling honey or pure maple syrup on top and sprinkle with cinnamon. 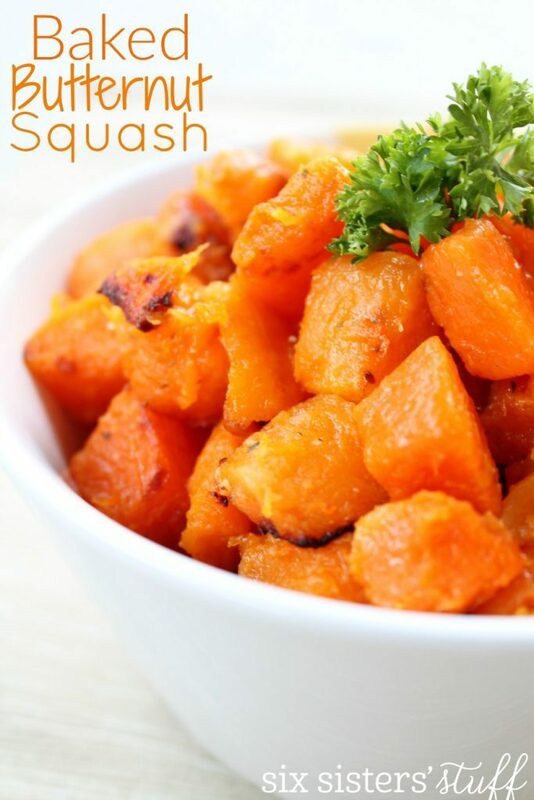 Butternut squash is packed with vitamin A- 1 cup of cooked squash has 457% of the recommended daily allowance! It is also a great source of fiber, potassium and magnesium. Baking Sheet: I use these baking sheets to roast and bake just about everything. They never rust and are easy to clean. 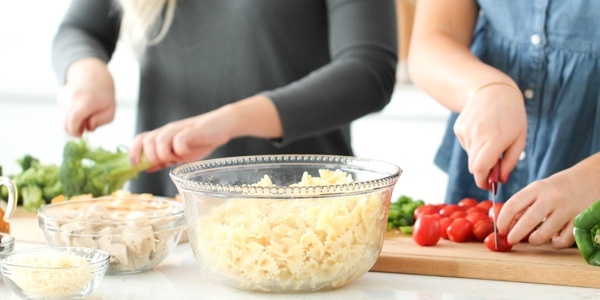 Glass Mixing Bowl: I use this bowl to mix everything. It is safe in the oven, microwave, refrigerator, freezer, and dishwasher. Sharp Chef’s Knife: This knife is razor sharp and has a lifetime guarantee! 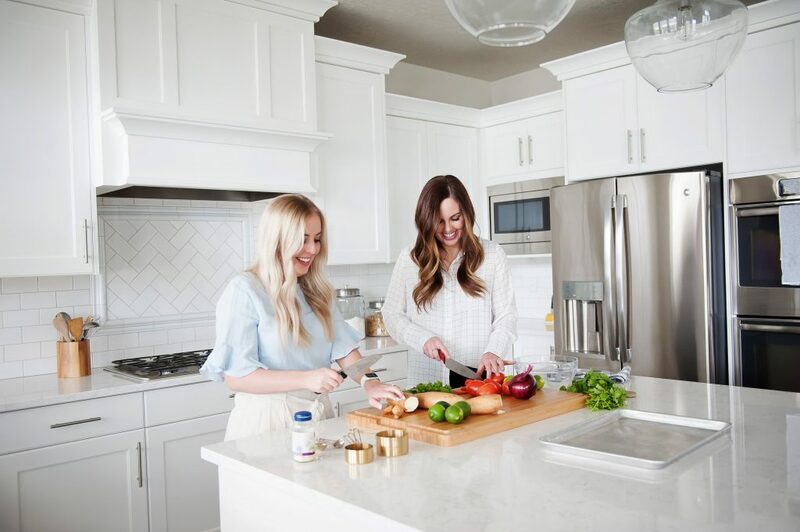 If you love easy, delicious recipes be sure to check out our weekly menu plans! Each week we will send you a new menu plan and shopping list directly to your email! Baked Butternut Squash that is simple to make, tender on the inside and crispy on the outside. This butternut squash makes the perfect side dish to any meal. Perfect timing! I have 10 butternut squashes and have shamefully limited experience with it. 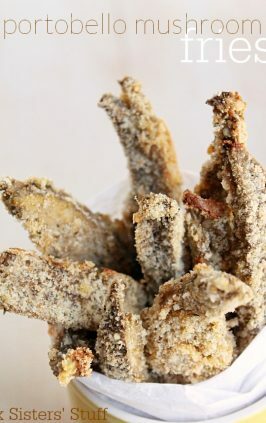 I'll be making this today! Do we cover it while baking? Do not cover the squash while baking. 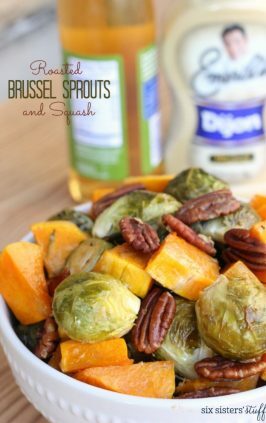 thanks for sharing this, was also looking for multiple butternut squash dishes to make use of multiple squashes!